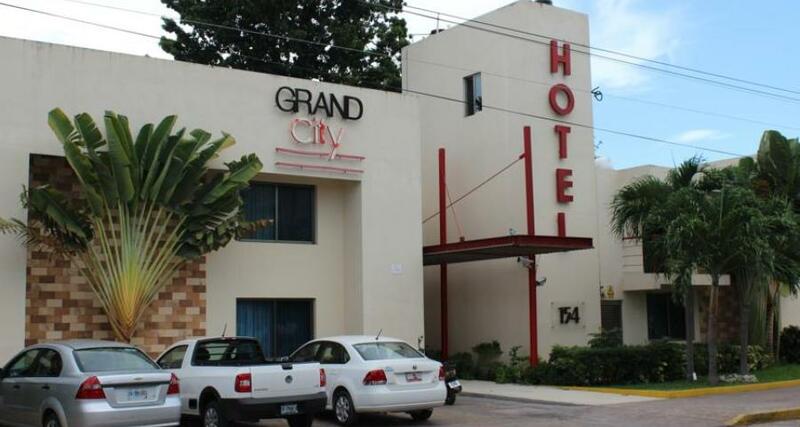 Grand City Hotel is a 3* hotel located in Cancun-Downtown, Mexico. It features 18 rooms and swimming pools. The Grand City Hotel is a property featuring suites decorated in a contemporary style. This hotel is conveniently located in downtown Cancun and is perfect for business travelers and vacationers. Come and enjoy a fascinating stay in Cancun.